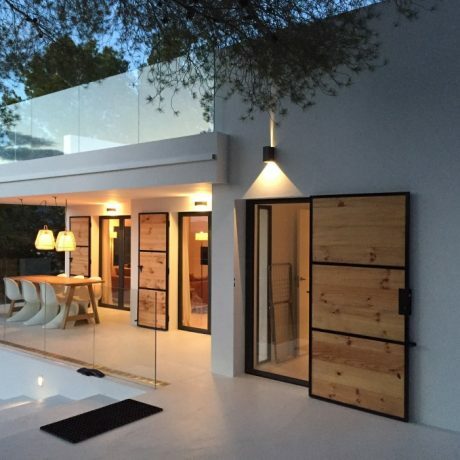 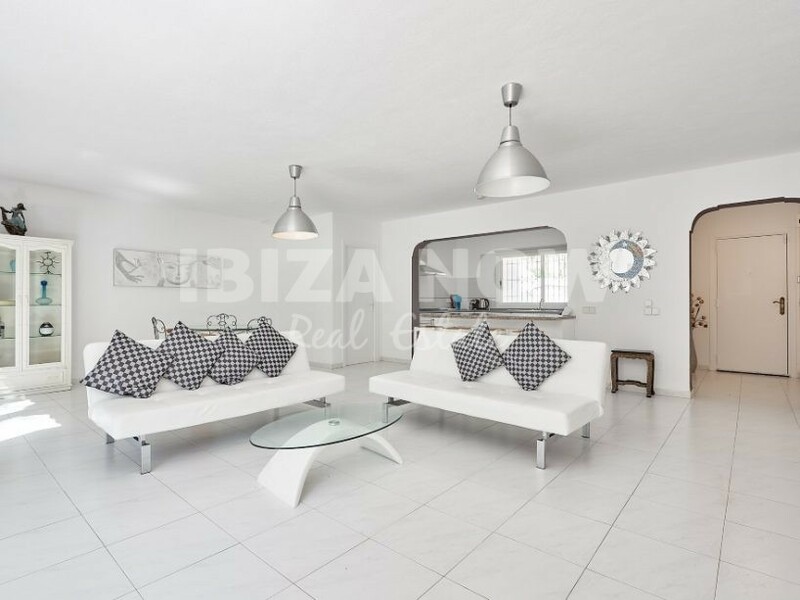 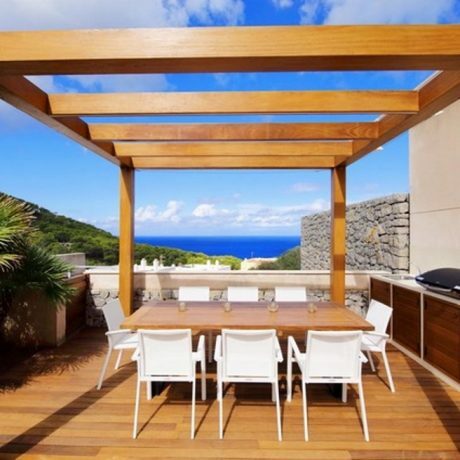 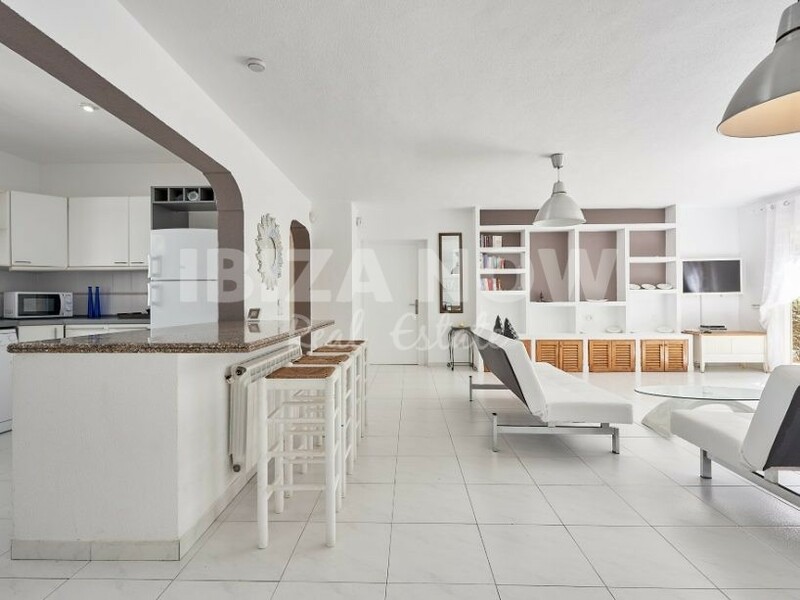 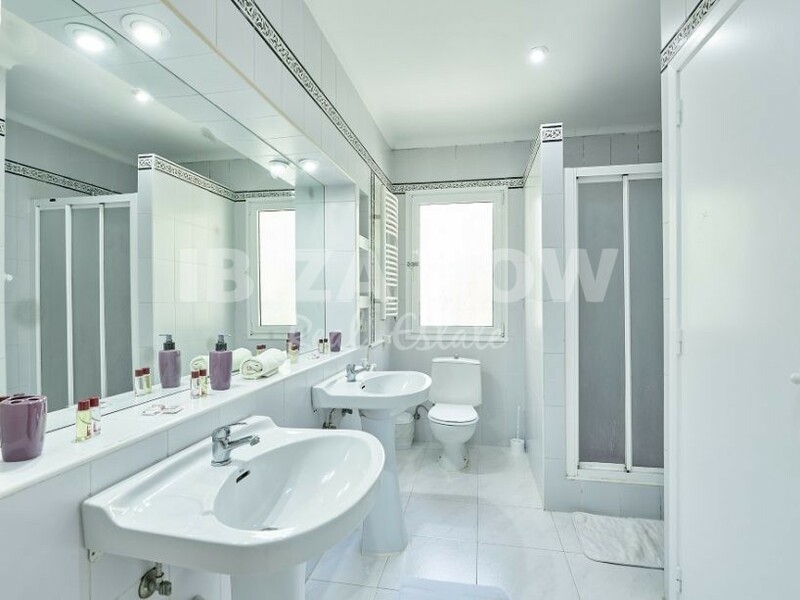 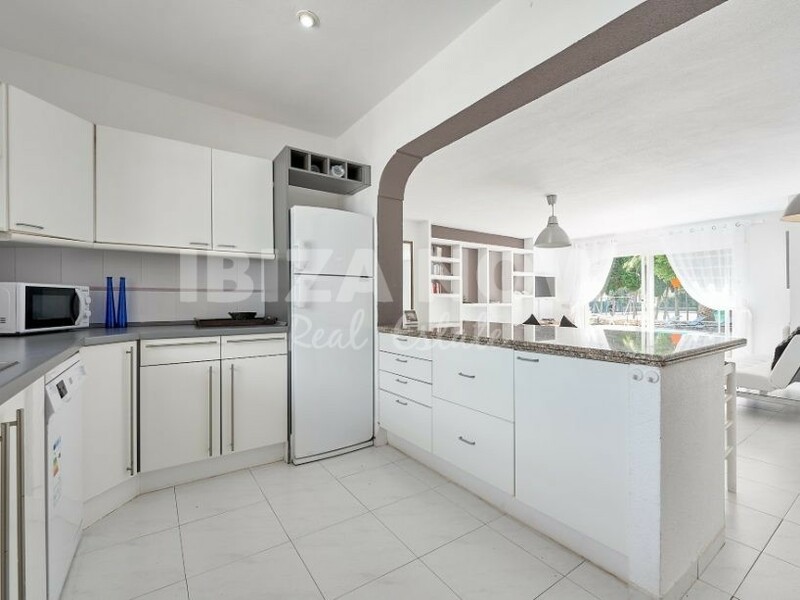 Nice 4 bedroom villa for sale in Santa Eulalia, Ibiza. 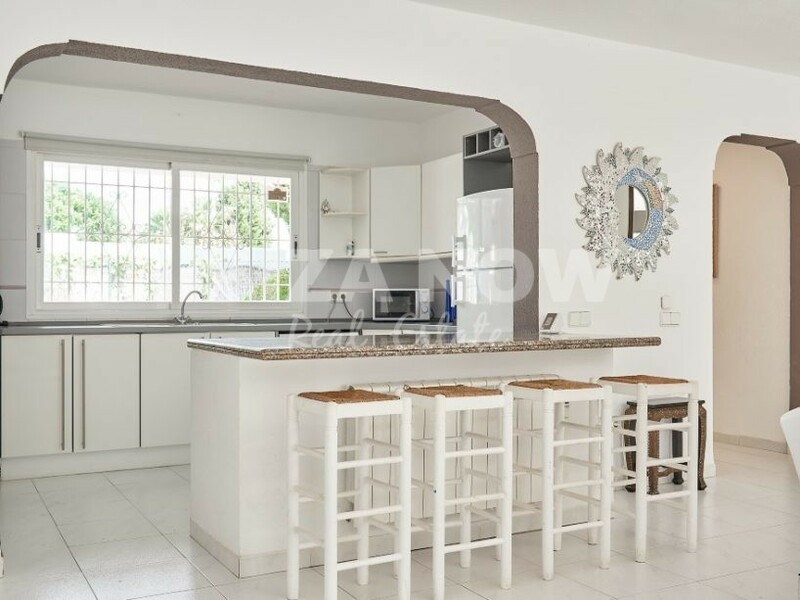 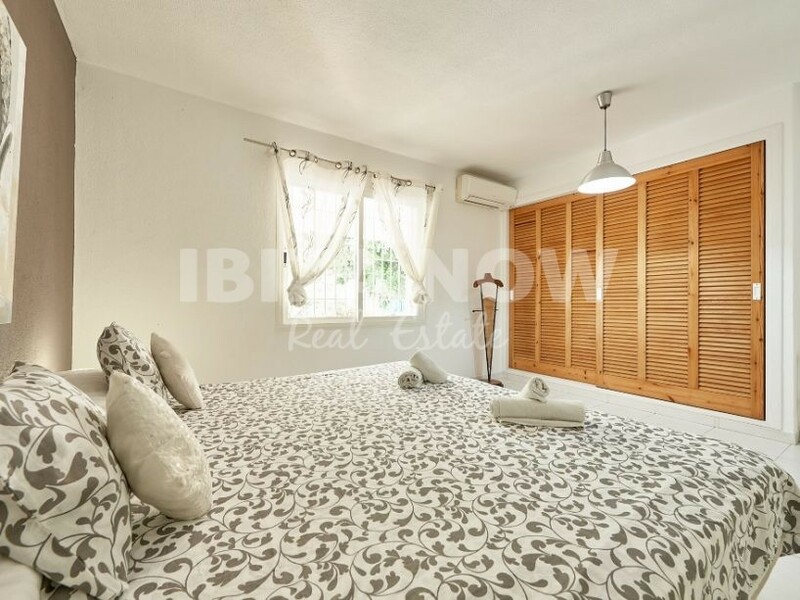 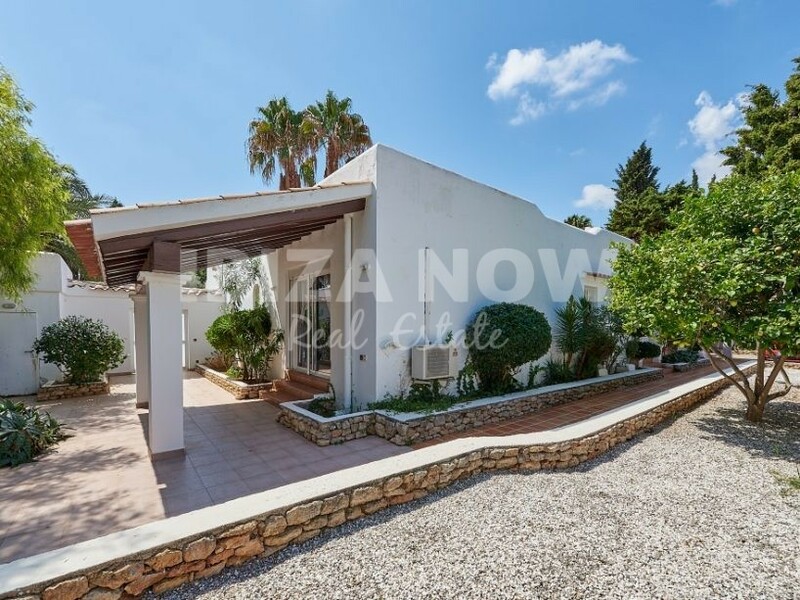 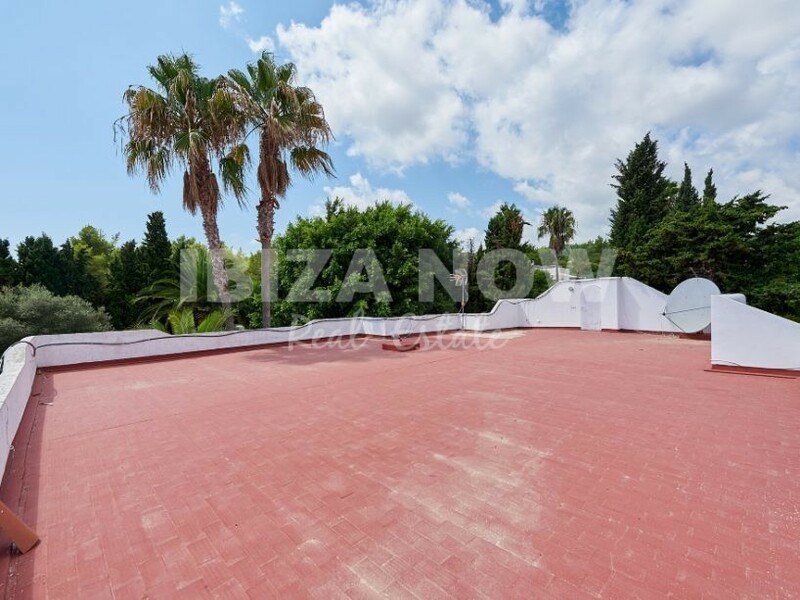 This nice and large 4 bedroom villa for sale is located in a quiet area close to the village of Santa Eulalia and within a short distance to several beaches. 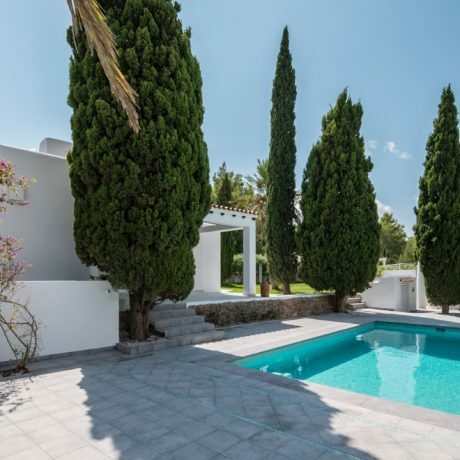 The house is set on a plot of 1945m2 and with a 185m2 build. 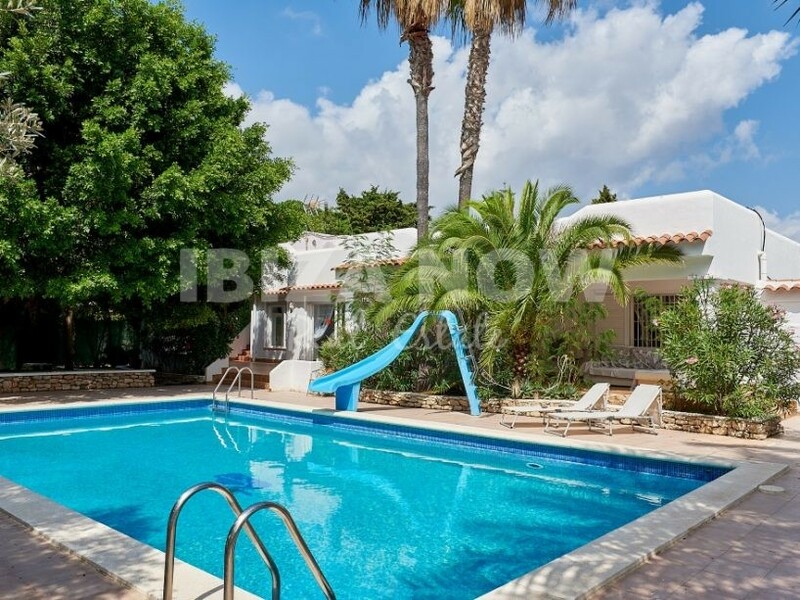 All build on one level and with several terraces. 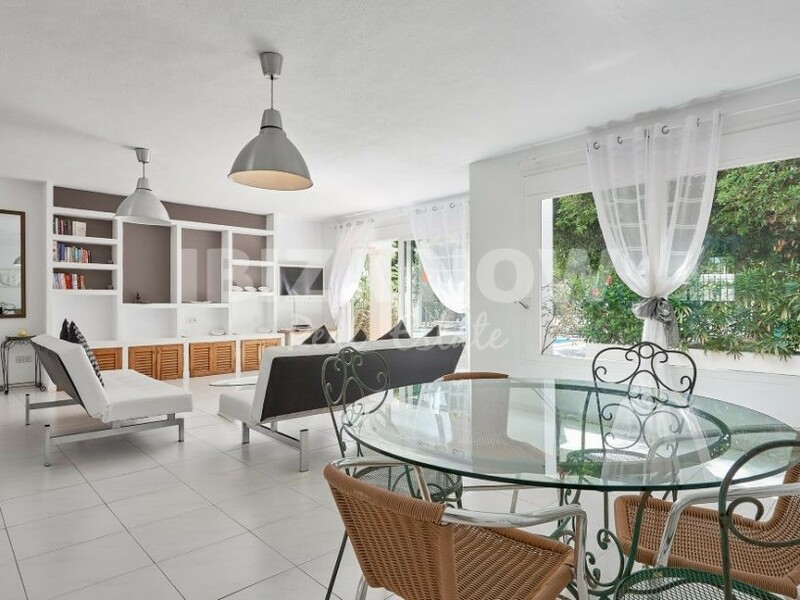 There are 4 bedrooms and 2 bathrooms, a large open living-dining area and open kitchen. 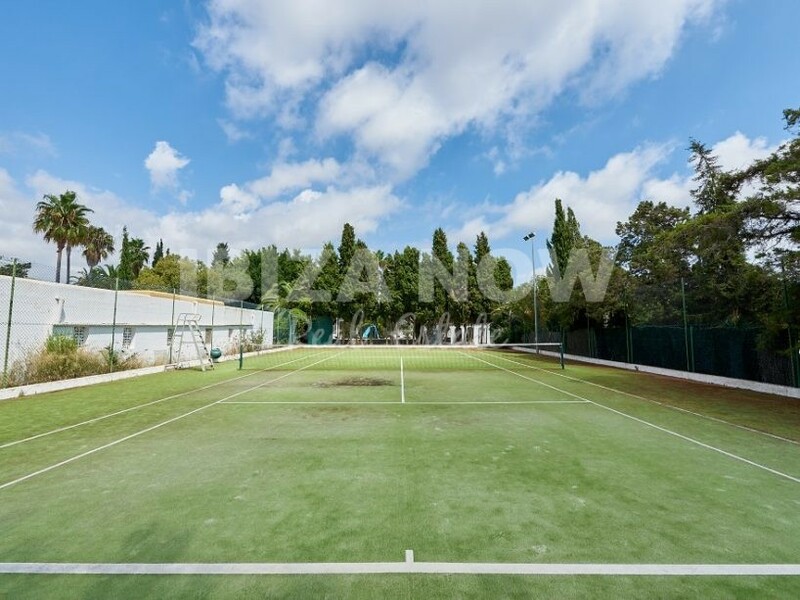 Furthermore, there is a large swimming pool and private tennis court. 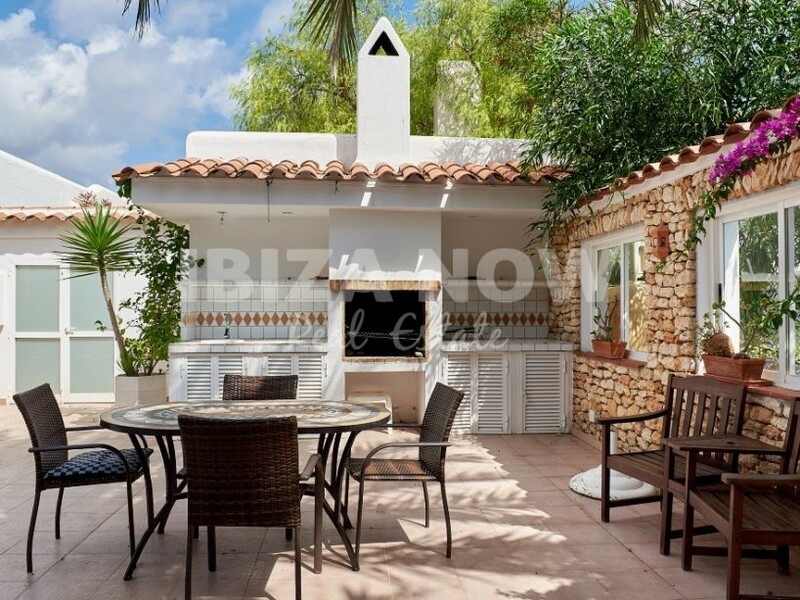 From the roof terrace, you have a sea view in a distance. 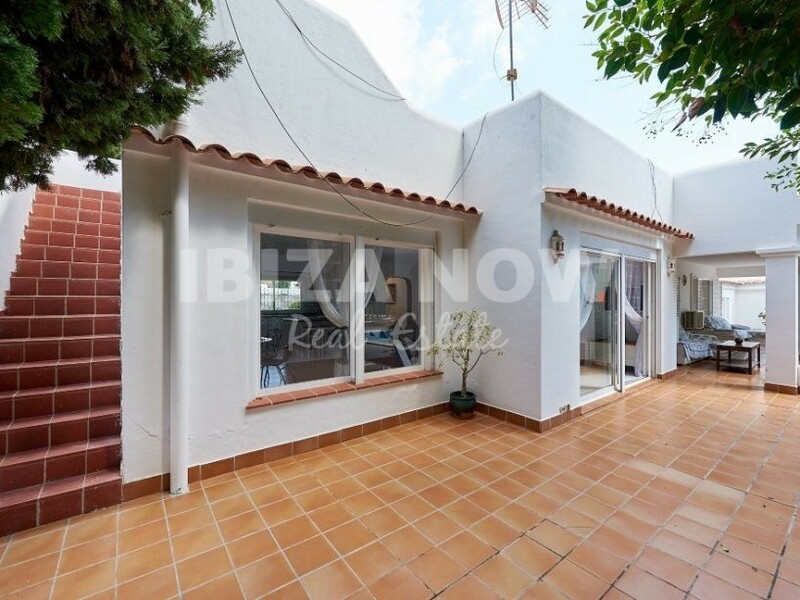 A house with potential but in need of some modernization. 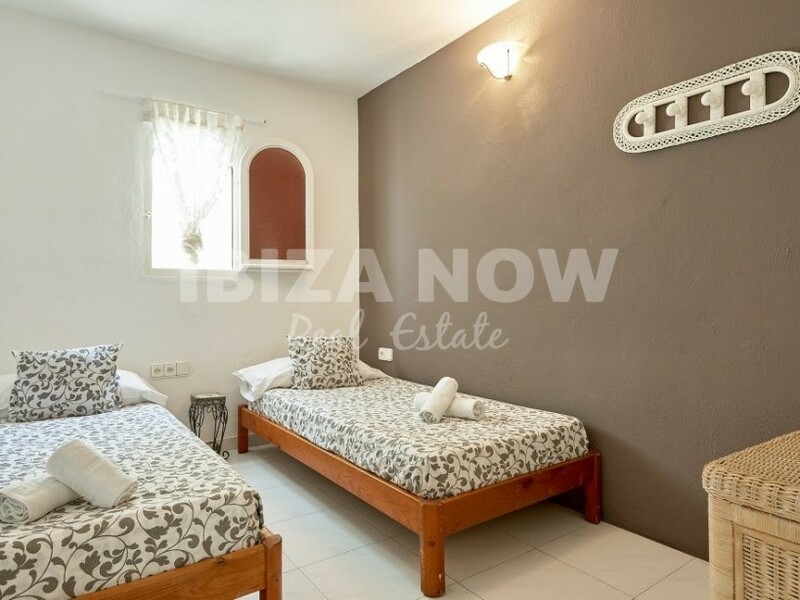 Close to all shops and restaurants.